Your dream of living abroad may not be as far away as you think. Many expats have already discovered countries that won’t cost a fortune to live in, offering the locals so much for so little. Cheap rent, affordable food, and an easy going lifestyle are what draws people to these countries. Many foreigners teach English, but other opportunities are available, especially if you work online. What worlds await you in these distant places? Here are 10 options if you’re looking to live abroad cheaply. The land of smiles is known for their amazing food, world-class beaches, and kind people. This country is also home to many foreigners that enjoy the low cost of living. 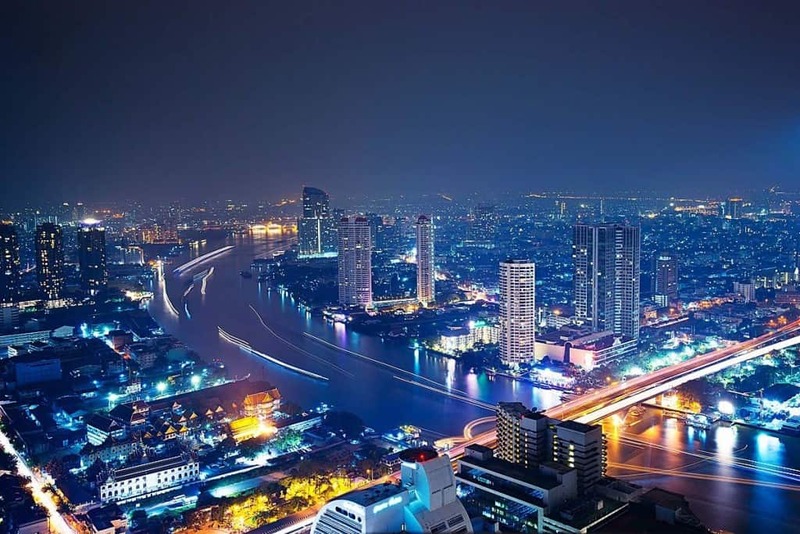 Rent can be as low as $90 a month in some of the smaller cities but even Bangkok can be very affordable living. Digital nomads are welcome to work here, teaching English is another great option. Like Indian food? Well, you should have no problem here. The food is just one of the many wonderful things about India you can enjoy while living here cheaply. 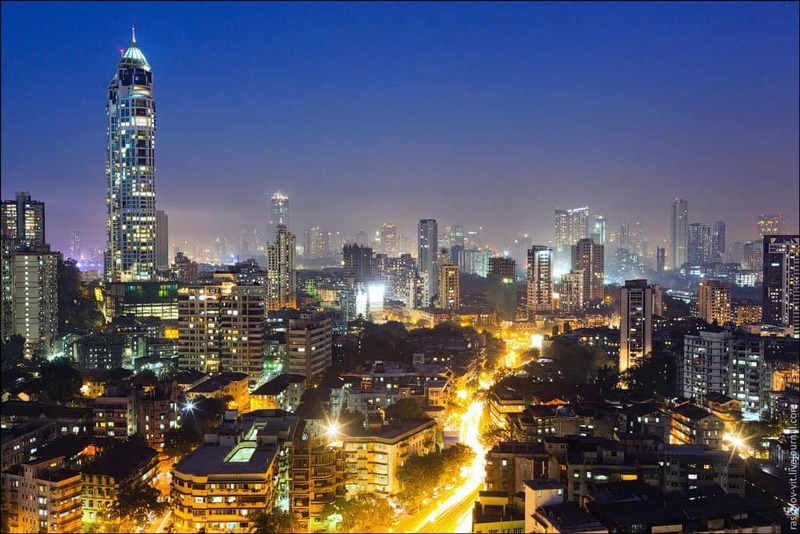 There are various jobs available, however many foreigners tend to work online, while enjoying their life within the vibrant culture India offers. You can usually find a suitable place to live for $100 a month but it could be cheaper than that if you don’t live in a major city. 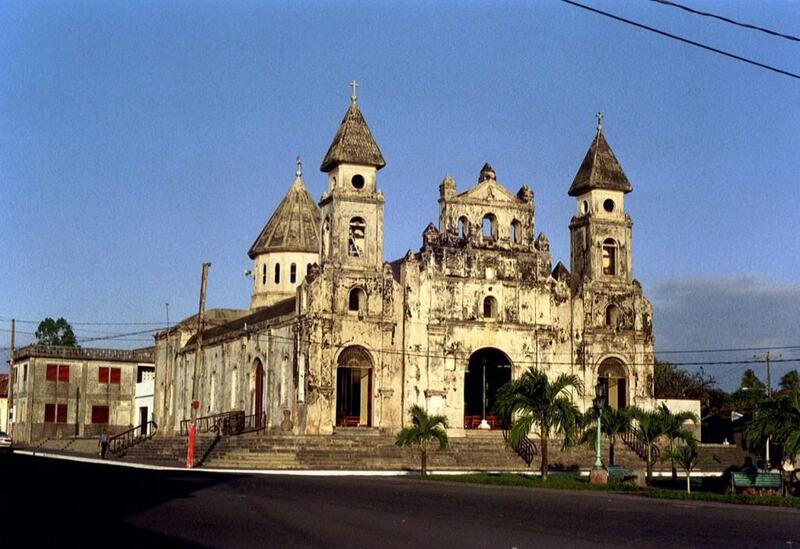 Nicaragua is a great option for living abroad if you love nature. This Latin American country has some of the world’s most beautiful rainforests, tropical beaches, and a laid back lifestyle that locals and expats love. Rent can be as cheap as $70 a month and a good meal won’t cost more than $5. 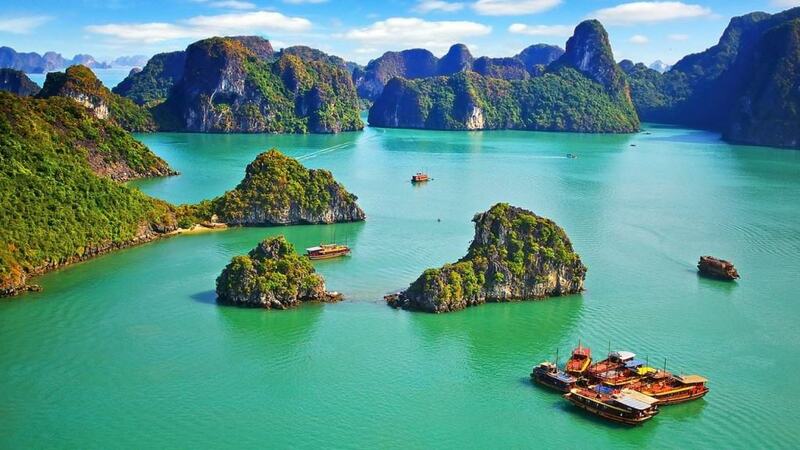 Vietnam has become a very popular destination for people looking to live abroad, offering countless opportunities for newcomers to work. The food in Vietnam is amazing, and cheap; costing as little as $2 for a meal. Rent is also cheap, costing about $90 a month. The north and south of the country differ in many ways, so there’s plenty of exploring to do and places to live. 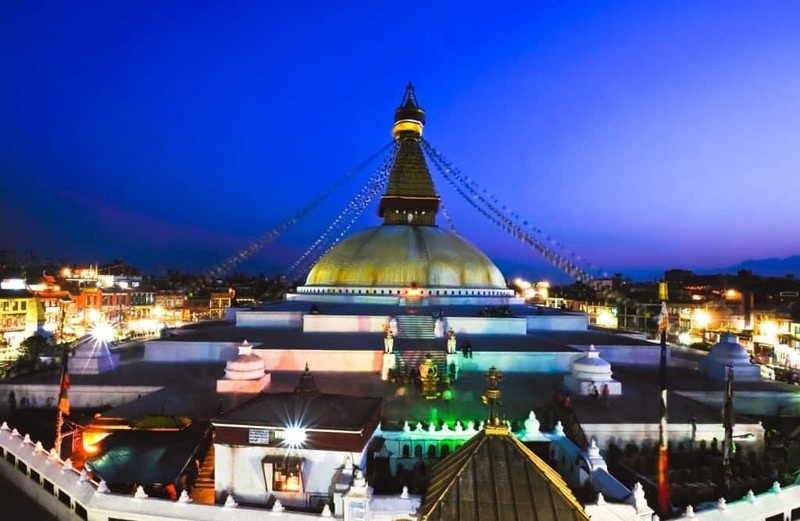 Nepal is known for being one of the most spiritual places on earth, but it also offers some great places to settle down and live cheaply. Kathmandu offers apartments for as little as $60 a month, with plenty of affordable food. There are numerous activities to do in Kathmandu, such as the nearby Himalayas. Malaysia is a multi-cultural country with a lot to offer. 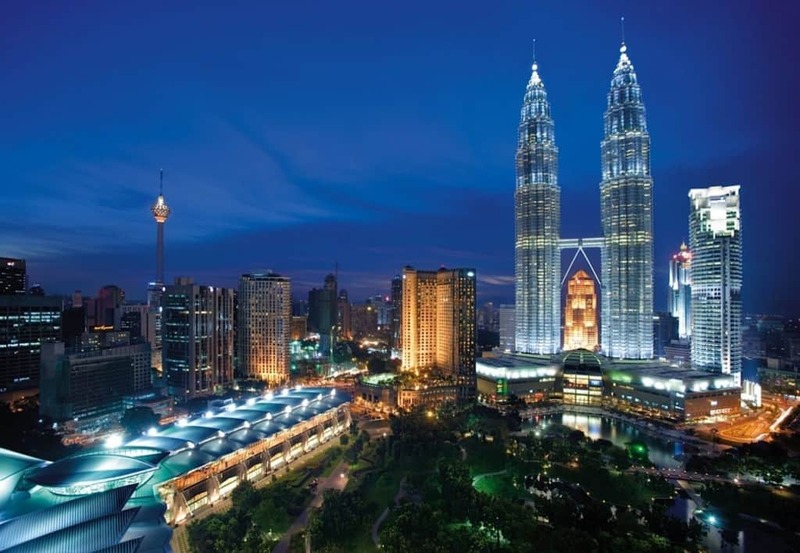 The bustling capitol, Kuala Lumpur, is a city with many faces. Chinese, Indian, and Arabic immigrants have settled here and brought their food and culture with them. This, added to the Malaysian culture, gives this country a vibrant heartbeat. Within KL, rent can be as much as $500 for a nice apartment, but living in a smaller home, or outside the city, you can find housing for around $150 a month. 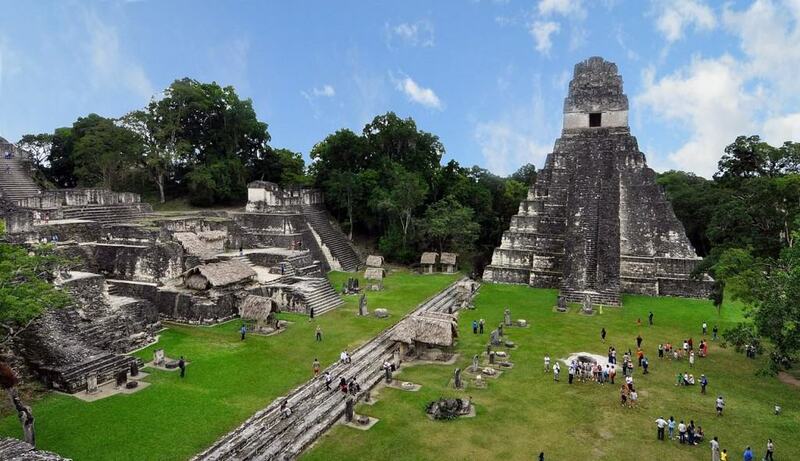 Guatemala is home to ancient ruins, exotic beaches, and kind locals. Here you can enjoy a relaxed lifestyle in a beautiful rainforest or live near the beach for as little as $80 a month. Local food is delicious, easy to find, and won’t break the budget. 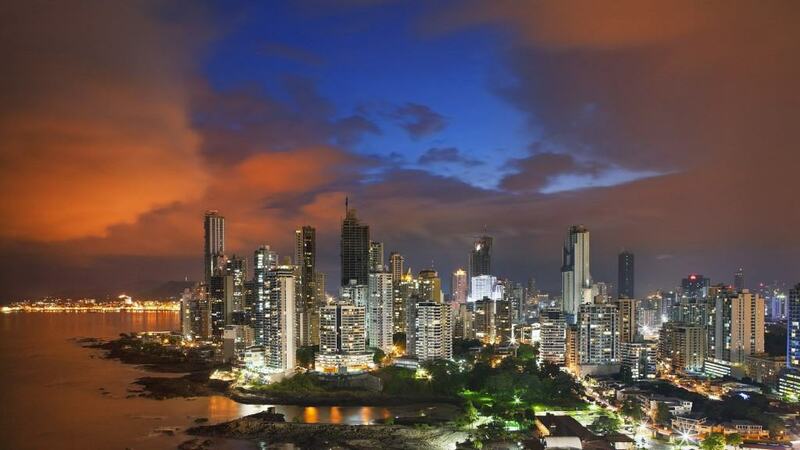 Panama’s geographical position gives the country the best of the Pacific and the Atlantic Ocean. The Panama canal has brought shipping and international trade through the country which gives Panama a very international feeling. Finding a home on the beach can be affordable, about $150 a month. Many foreigners call Panama home and enjoy great seafood, fresh fruit, and a low cost of living. There are still a few places in Europe that don’t cost a fortune to live in. 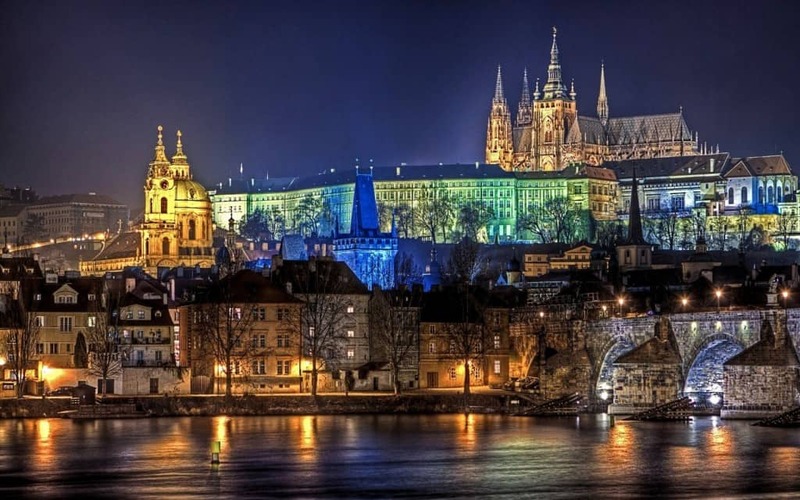 The Czech Republic is an affordable country that offers great sightseeing and museums. The beer here is delicious and you’re sure to drink plenty of it while you enjoy the local cuisine. Unlike most of Europe, a 1 bedroom apartment can be as little as $300 near Prague’s city center. 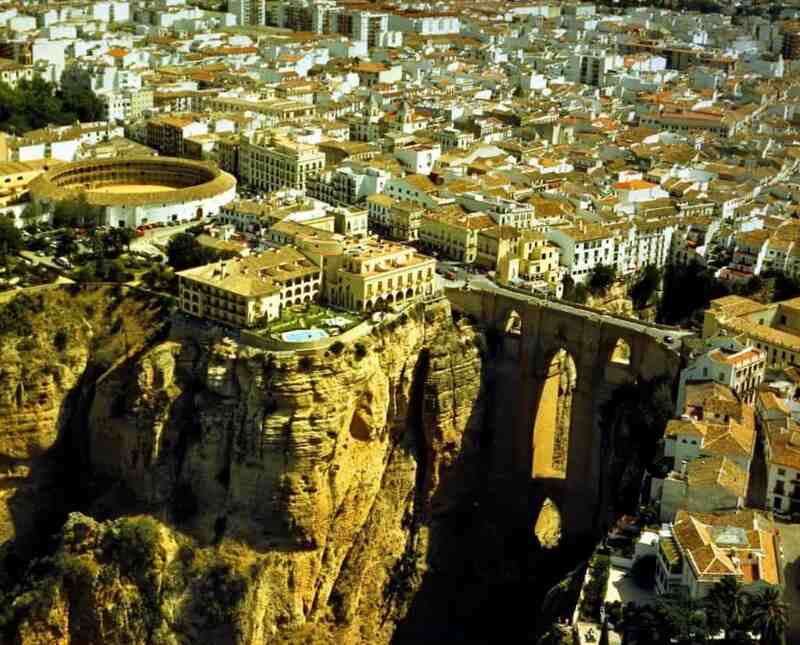 Spain is one of the cheapest countries in Europe to live in, and it’s one of the funnest. Amazing food and drinks are just one thing that won’t be hard to find. Rent can be cheap, about $140 a month, and you can live in cities like Madrid or Barcelona, which have plenty of people and other foreigners.